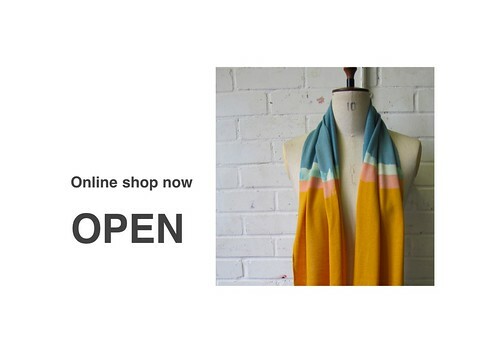 Items from my degree show are now available to buy online. This entry was posted in Uncategorized and tagged Shop by emmabradbury. Bookmark the permalink.